How routine are your cottage visits? Do you and your family always do the same thing while you’re there? We want to inspire you to get out of your ‘cottage rut’ and try some new things this year. We have a list from the Chestnut Park Blog that goes outside the typical so you can enjoy yourself and be a little more entertained than normal. The best skies are always while you’re still sleeping. 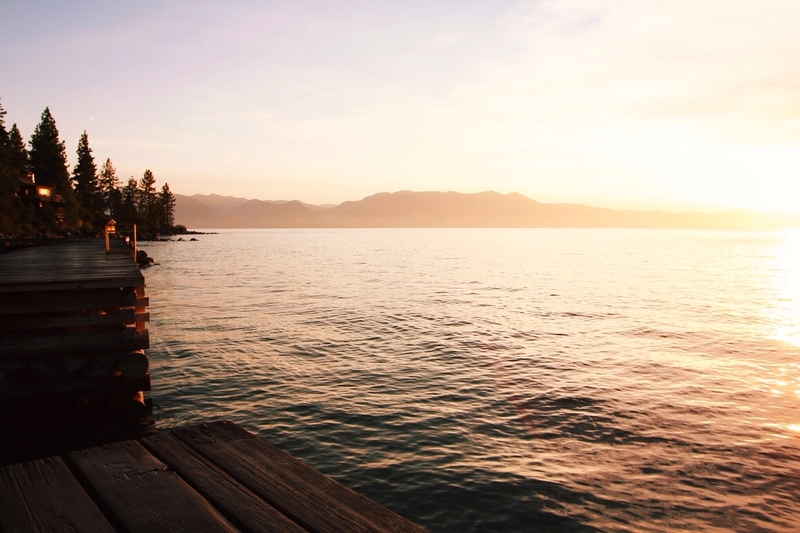 Wake up before the sunrise, make your coffee, grab blankets if needed and head down to the dock to enjoy the sunrise. Most cottage regions in Ontario have stunning sunsets, so there’s no reason to avoid them. And hey, you’re at the cottage! It’s not like you can’t have a little dock nap after. 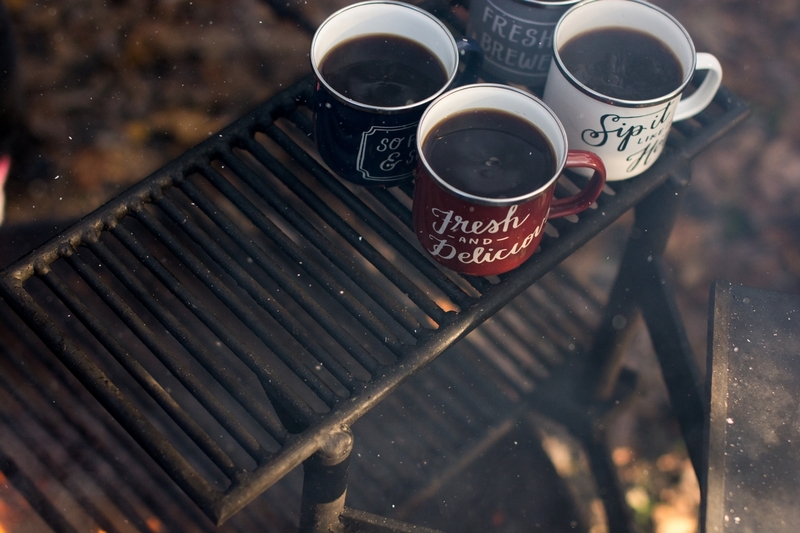 Round up a few friends, make sure you have a guitar player around, and organize a campfire jam session. Make sure to include a few other instruments such as tambourines, maracas, spoons and others so everyone can join in. Be sure to invite the neighbours and the quiet couple across the lake. 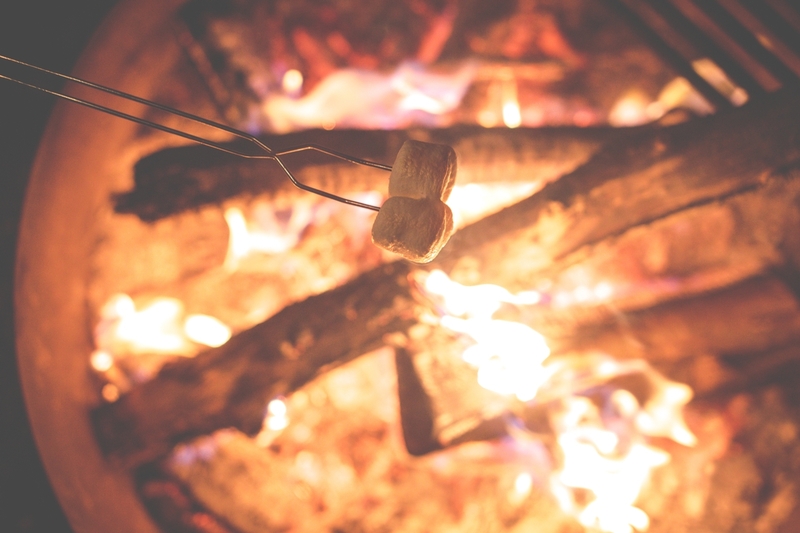 Everyone makes S’mores, but considering our post is an attempt to inspire you to switch things up…perhaps you can try switching up your favourite campfire treat? Reverse S’mores are exactly what they say they are but extra delicious. Try the kit HERE. Unless you’re already doing it, paddle boarding is becoming extra popular. If you’re still using your canoe and kayak, it’s time to give something new a try. It’s an excellent work out you can enjoy while vacationing at the cottage, but it’s also a lovely way to enjoy the shoreline peacefully from the water. On hot day, you’ll have easy access to the lake from your paddle board, and getting back on is easier than another watercraft. If you’re not ready to invest in one, there are many places that offer board and paddles for rent. Upon arrival, demand that the no-cell-phone-rule is in full effect. Do you think you and your family can handle it? When it comes to taking pictures, have a digital camera on hand and enjoy being at the cottage the traditional way. Not having cell phones around will mean zero distraction and interruptions and full enjoyment of one another’s time…and enjoyment of your surroundings too!